All Makes & Models of Tumble Dryer Repairs in Braintree £49.00 +vat No Call Out Charges. Thanks for visiting Braintree Appliance Repairs. We provide affordable domestic appliance repairs in Braintree and surrounding areas all from just £49 +vat with NO CALL OUT CHARGES and any parts required supplied at trade price! Our fully trained staff are friendly and knowledgeable and offer all of our customers a value for money service. We are expert in domestic appliance repair and can fix all makes and models of appliances at an affordable price. 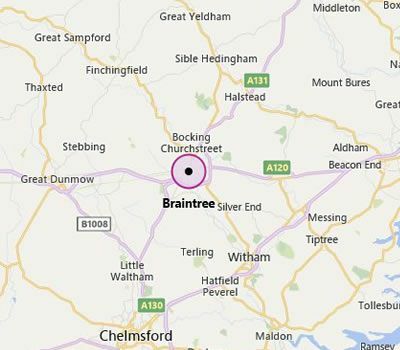 Why Choose Us for Appliance Repairs in Braintree? Braintree Appliance Repairs offer a rapid response domestic appliance repair service in the Braintree area including Braintree, White Notley, Black Notley, Bradwell, Stisted, Cressing, Rayne, Great Saling, Blake End, Witham, Coggeshall, Great Dunmow, Chelmsford, Halstead, Hatfield Peveral, Tiptree, Marks Tey, Great Yeldham, Sible Hedingham and Great Leighs. Our appliance repair prices are always competitive and offer great value for money. We'll have your appliance working again in no time so why not give us a call today on 01376 802016. As a family run business we pride ourselves on offering a reliable, affordable & fully insured appliance repair service in the Braintree area including Braintree, White Notley, Black Notley, Bradwell, Stisted, Cressing, Rayne, Great Saling, Blake End, Witham, Coggeshall, Great Dunmow, Chelmsford, Halstead, Hatfield Peveral, Tiptree, Marks Tey, Great Yeldham, Sible Hedingham and Great Leighs. Get an appliance repair quote online or call 01376 802016 for an instant appliance repair quote. If you are looking for professional, fully insured and reliable appliance repairs in the Braintree area contact us today!